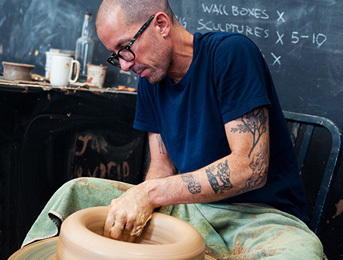 We talk to Adam about his new monograph by Rizolli, also his pottery and how he became a maker. 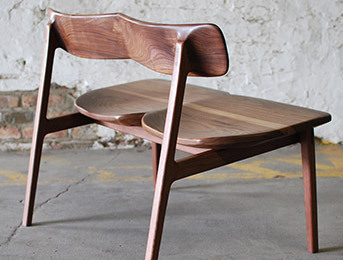 We discuss timeless furniture design with Chicago based craftsman and maker Jason Lewis. 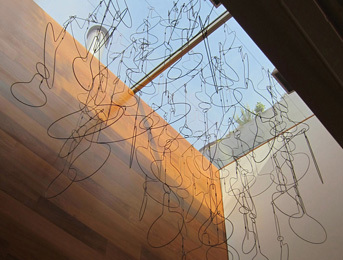 Talented wire sculptor and artist Rodger Stevens chats about his wire works and career thus far. 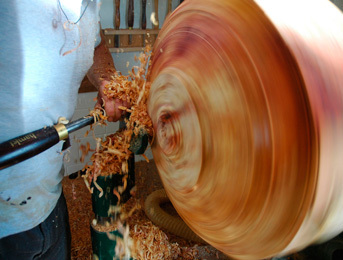 Maker Jonathan Leech gives us an insight in to his working methods, also his current inspiration. 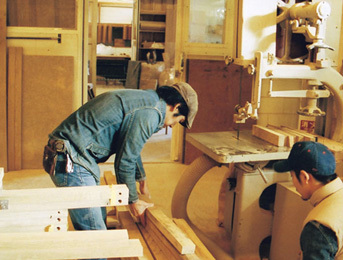 A short but concise interview with Osaka based furniture maker Tokuhiko Kise, owner of TRUCK Furniture. 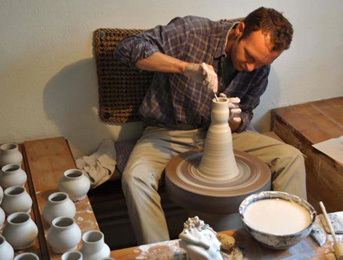 We talk to Austrian potter Matthias Kaiser about the craft that he loves, and his background in the arts.